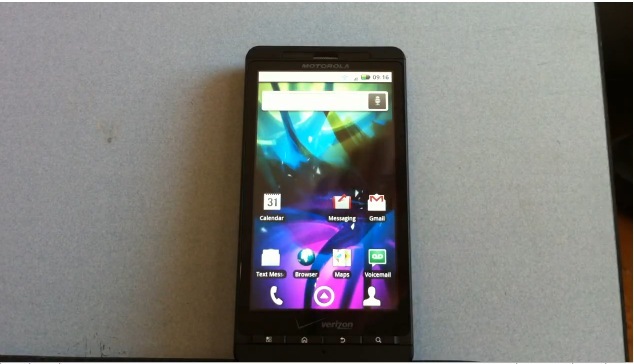 We're still in the throes of reviewing the DROID X, however we wanted to post up a quick video showing off the hardware and several software features of the new device. If you have questions be sure to drop them in the comments. We'll be checking in periodically and try to answer as many of them as possible. We've got the video below...make sure to set the resolution to 720p!